Guaranteed to help you excel within a Project Management environment or PMO and complete projects on time, on budget, & on target! Project Management is an essential skill in today’s competitive business environment and research has shown that successful execution of project management ensures that the goals of projects closely align with the strategic goals of the business. In identifying a solid business case, and being methodical about calculating ROI, project management is important because it can help to ensure the right thing is delivered, on time and within budget, that’s going to deliver real value. Great project management matters because it delivers success. But there is a shroud of a mystery on what makes project management work. In this course, we will explore a broad range of project management topics to both demystify this discipline and clarify how project management adds tremendous value to you and your organization. This course will deliver a comprehensive and integrated view that includes strategic planning, business execution, and the role of portfolio, program, project, risk, agile management, and PMOs to achieve organizational objectives; and depth, by exploring the project management methodologies and body of knowledge that is consistent with PMI’s latest Project Management Body of Knowledge Sixth Edition. Appreciate the fundamentals of project management including managing time, scope, budget, and resources. 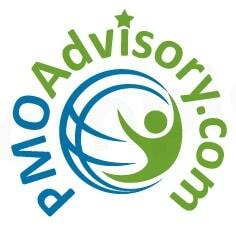 Important: PMO Advisory is a PMI Global Registered Education Provider (R.E.P. #4172). As such, for participants with a PMI certification (e.g., PMP®, PfMP®, PgMP®, and PMI-RMP® certifications), course recipients will receive 8 PDUS. 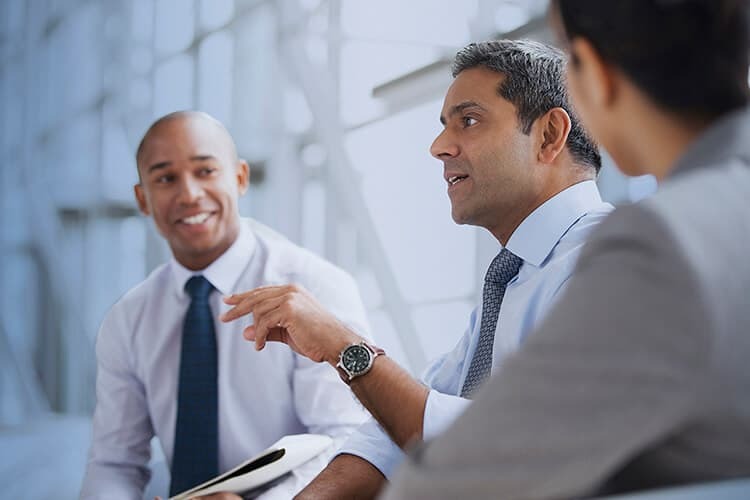 For aspiring project professionals who are considering CAPM or PMP credentials, you will receive eight hours toward fulfilling the educational requirement for those certifications. This course is developed by Prof. Dr. Te Wu, the founder and CEO of PMO Advisory, who is among the few people in the world with PMP, PgMP, PfMP, and PMI-RMP certifications. 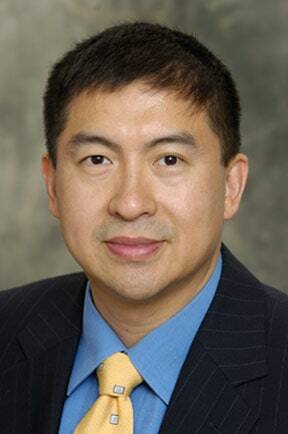 In addition to twenty-five years of professional experience from shop floor to being the Director of a global project service organization with one of the Big 4, Dr. Wu has also been teaching in universities around the world for fifteen years. In addition, he is a core committee member on multiple PMI Global standard teams (Portfolio and Risk), a voting member on ANSI TAG 258 representing the United States on the International Standard Organization’s Technical Committee (ISO TC258), an advisory board member on the project management program at Stevens Institute of Technology, and the leader professor at Montclair State University. Just ask and we'll get right back with you! Paperback book: “The Sensible Guide to a Career in Project Management in 2016” book written by Dr. Te Wu. Rebate of 50% of the paid fee for this course if you sign-up to our boot camps (including PMP, PgMP, PfMP, PMI-ACP, and PMI-RMP courses) at the standard rate. Discounts cannot be combined. In addition, for those that are interested in pursuing project management training for your organization, we also offer a one-hour free consultation with you or your company executive. Project Management knowledge has become a critical business skill because its use can help control costs, reduce risk, and improve outcomes. Used across disciplines, project management is the process of systematically planning, organizing, and then executing a pre-determined set of steps in order to maximize resource use and achieve specific objectives. The general framework of project management is common but nuances differ as per the industry. The principles of project management are the same and this workshop will enhance your job performance across all industries including, Engineering and Construction, Healthcare, Financial Services, Law, Technology, and Pharmaceuticals. 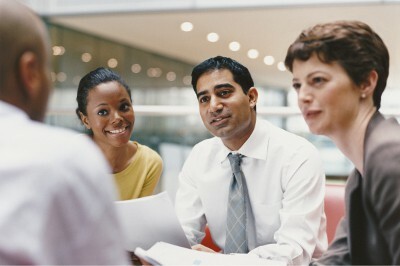 We are specialist in delivering effective corporate training that sticks! Our One-day Project Management workshop starts with some light pre-preparation materials and will include follow-ups afterward to ensure that the learning is embedded. 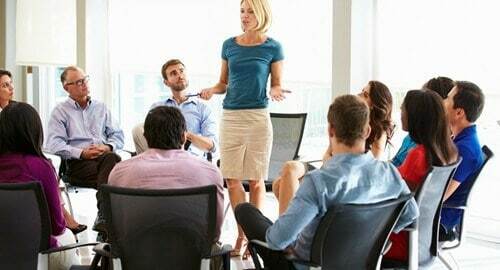 Perhaps our workshop’s most endearing feature is the opportunity it offers you to engage on a human level with a seasoned insightful corporate trainer. Learning should be fun, a great trainer will become a brilliant friend, and coach for the day and going forward. 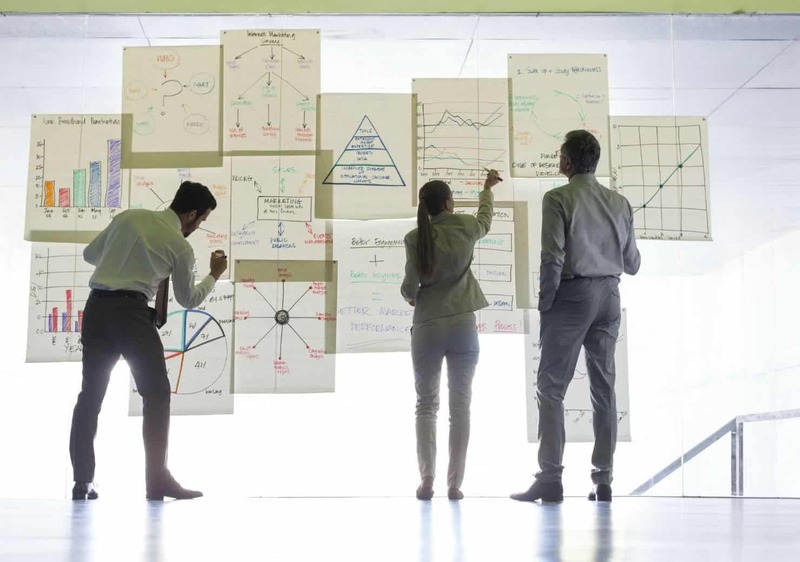 Project Management needs a considerable amount of time to be covered effectively and brought ‘full circle’, due to the interconnections within a project management or PMO environment. We achieve long term learning retention by ensuring the information represented is relevant and offers meaningful connections to things you already know and experience in your day. So you’re not trying to memorize everything (referred to as the rote method of learning), we enable you to relate what you’re learning in an interactive process to help you draw connections. Mindful people learn better when they’re actively involved with the learning than when they’re passive observers, we add elements of gameplay to the learning which is a great way to keep you enjoying the learning process. The special bonuses that come with this workshop are key to overcoming the forgetting curve as in using them you are reinforcing your learning. You’ll have opportunities to recall information in the days and weeks after training as your brain tags that information as important and is more likely to retain it once recalled (which dramatically improves the long-term retention of material and the return on investment of the workshop). It’s also worth noting your brain wants to retain information that is useful to you and purge information that is not. Hence you will be encouraged to take advantage of the special bonuses because we know when it comes to this workshop and what you will learn, if you use it, you won’t lose it! 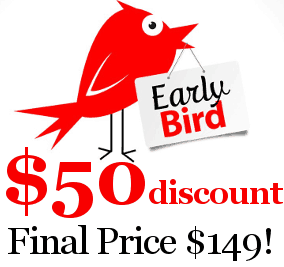 Send Me Details & a $50 Early Bird Special Discount Coupon! For those who have one or more PMI certifications (except CAPM), as a global R.E.P. our courses earn PDUs. If you wish for us to claim the PDUs on your behalf, please enter your PMI-ID below. How much experience do you have in project management? Do you have any questions, comments, or special requests for us?